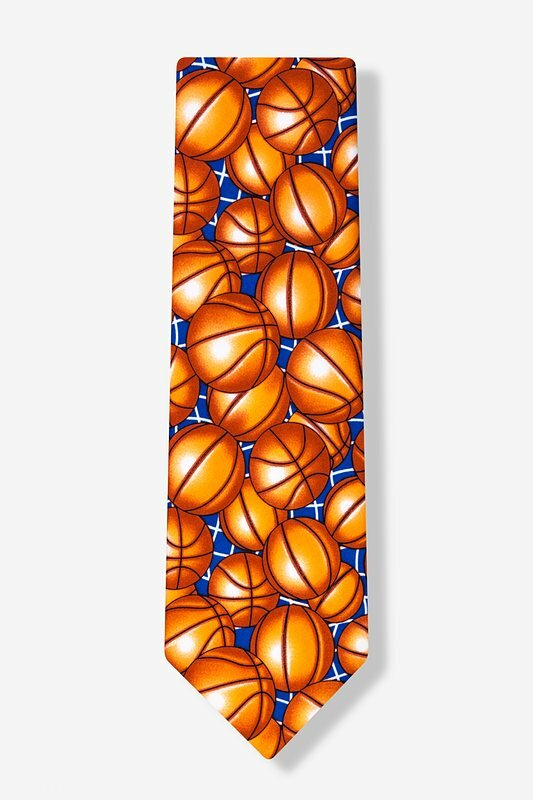 Celebrate the sport of basketball with this handsome men's necktie. 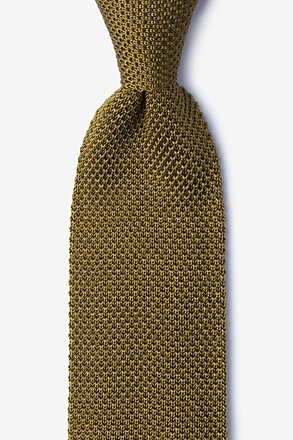 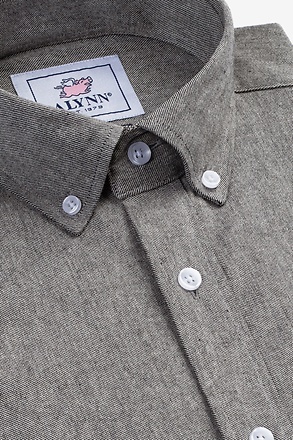 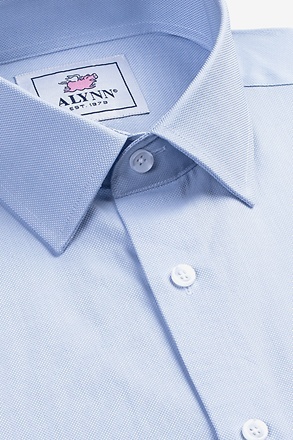 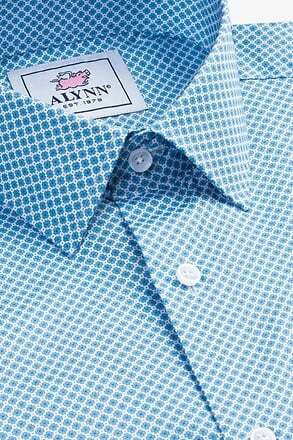 Constructed of microfiber, this tie is adorned with basketballs on a smooth, matte finish. 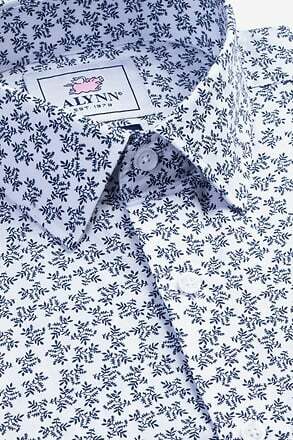 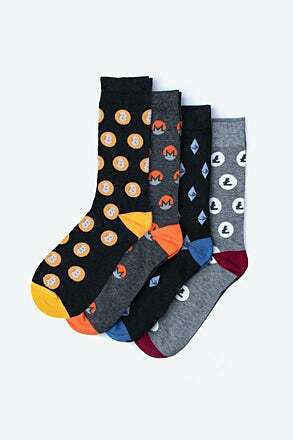 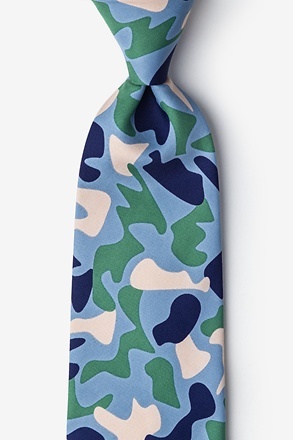 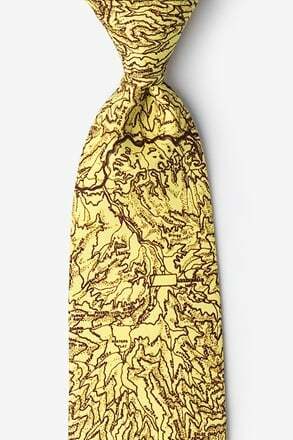 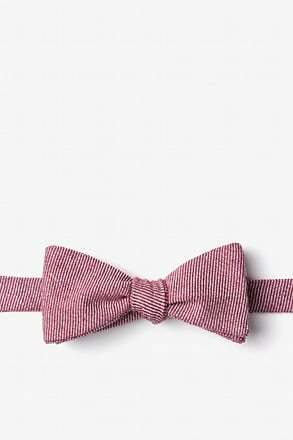 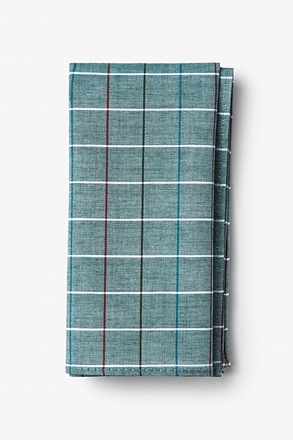 A char... read more Celebrate the sport of basketball with this handsome men's necktie. 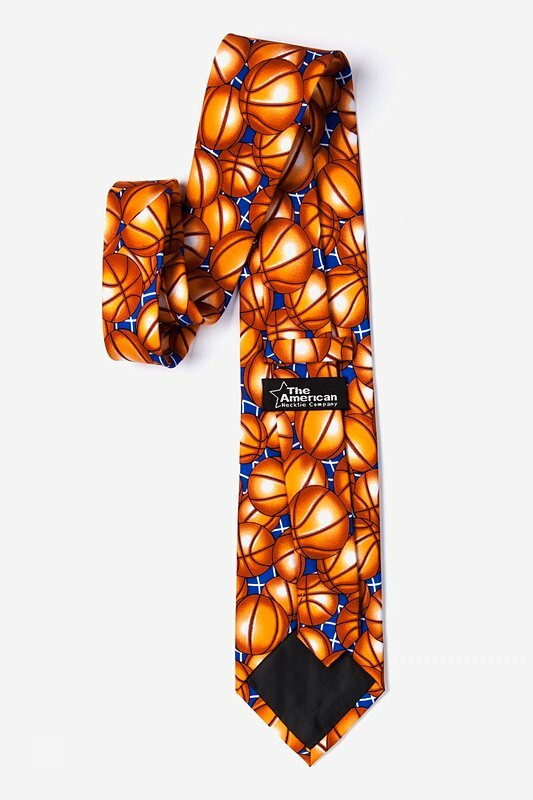 Constructed of microfiber, this tie is adorned with basketballs on a smooth, matte finish. 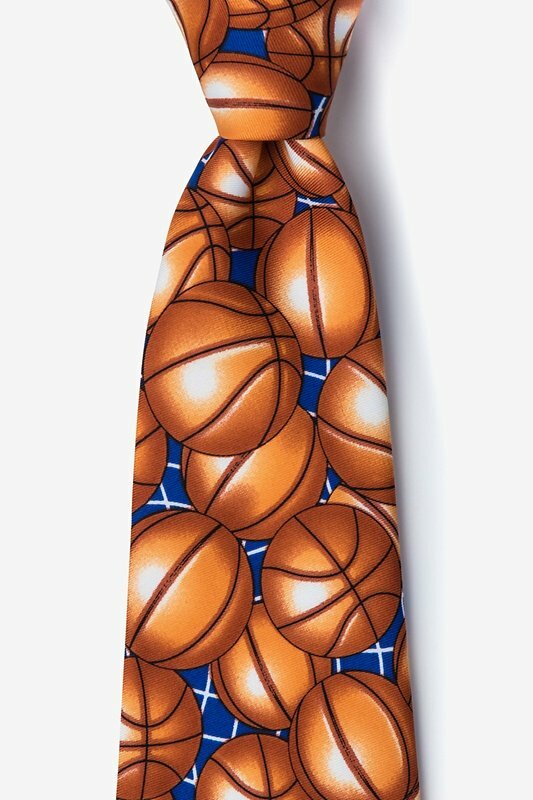 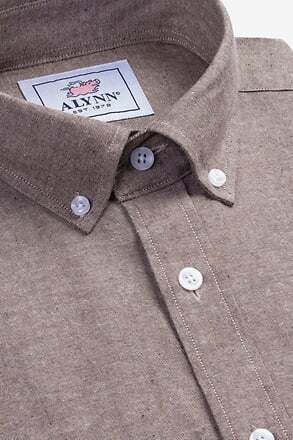 A charming necktie for anyone who plays basketball or simply enjoys the sport.